When Disney came out with the FastPass years ago it was a revolutionary invention in the theme park business, and pure genius. A system that allows you to skip the lines and enter directly on your favorite Disney attractions. The latest version of this system is: FastPass+ and again it is an amazing system that can save you hours each day you are in the parks. The only problem is, it’s as complicated as trying to unite the Theory of Relativity, and Quantum Mechanics, into one universal theory….maybe even more. However FastPass+ is also absolutely essential for you to use if you want to have a truly magical time while you’re there. Don’t worry, I can help you to understand it, it just takes a little time and patience. So I’m going to explain some FastPass+ Tips for you, and answer any of the questions you might have so you can utilize this amazing feature on your Disney World vacation. 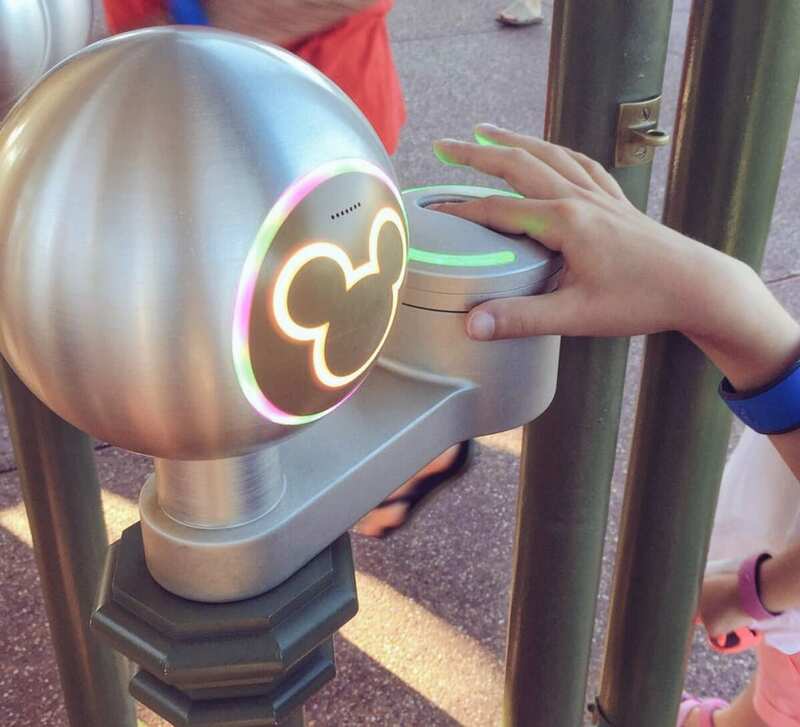 What is FastPass+ and how does it work? 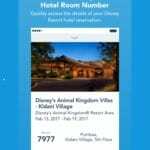 FastPass+ is Disney’s ride reservation system. Basically you can make reservations for your favorite attractions ahead of time and come back at the time of your reservation and skip waiting hours in line. It’s very useful at Disney’s most popular attractions that can have waits of 2-3 hours or more during peak season. It let’s you go off and experience others parks of the parks instead of staring at the back of some guy’s head in line all morning. And the best part is: it’s absolutely FREE! Other parks around the country might charge you for a similar service, but at Disney you don’t need to pay anything extra, it’s included in your park ticket. 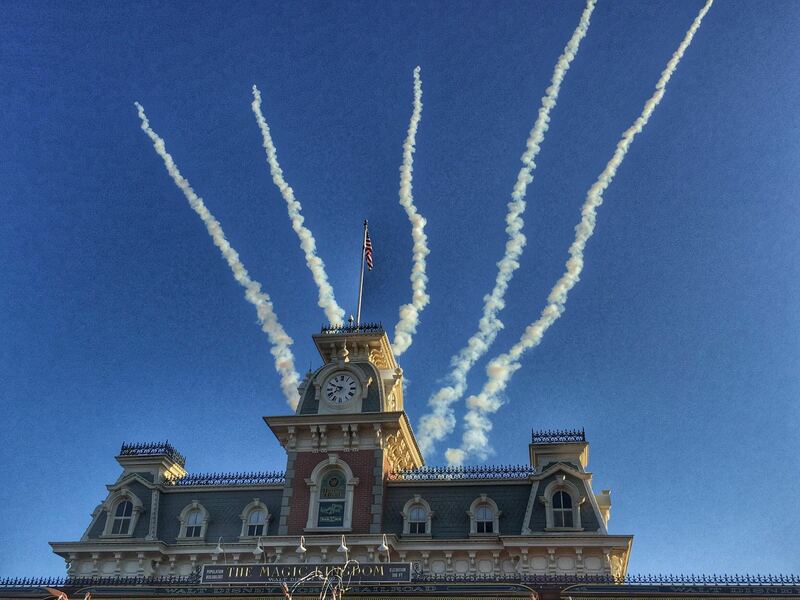 There are two ways to book your FastPass+ reservations. 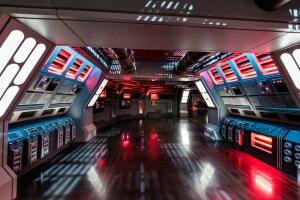 When can I book FastPass+ reservations? If you are staying in a Disney Resort you can make FastPass+ reservations up to 60 days before your arrival, that’s the date you check-in to your resort. This is one of the benefits of staying on property that I mentioned in my guide on Why you need to stay in a Disney Resort. Because since it’s 60 from when you check in, you really have 60+ days. For example, if your vacation is 10 days, then you really have a 70 day window for the last day of your trip. This gives you a tremendous advantage over the others, and increases the likelihood you’ll get what you want. Otherwise if you’re staying off-site you can make your FastPass+ reservations 30 days before your arrival. Again that’s a huge advantage because if thousands of other guests are making their reservations a full 30 days before you, there’s a good chance you’re getting stuck with a FastPass+ for Living with the Land and not Test Track…Sorry! When you go online or with the app, reservations can be made in hour windows. So you tell them the hour you prefer, and they’ll give you a time somewhere in that hour if it’s available. You can’t however book FastPasses during Extra Magic Hours or during special paid events like Mickey’s Very Merry Christmas Party or Mickey’s Not So Scary Halloween Party. You will have 3 choices per guest per day that you can book ahead of time. Once you redeem your 3 selections, you can continue to add selections one at time. So really you can end up with 4, 5, 6 or more FastPasses, as long as there is availability. This can be useful, but it’s going to be likely that most of the good rides you actually need FastPass+ for will be long gone by the time you finish your first 3, but sometimes you never know! Selections can be made only for one Park per day. So you can’t make a reservation for Space Mountain at The Magic Kingdom in the morning and also have a reservation for Frozen Ever After in Epcot on the same day. One park per day. Your FastPass+ times can’t overlap either. They have to be at least 1 hour apart. So if you have a 12pm appointment for Toy Story, you can make a different reservation at 11am but not between 11:01-12:00. You also have to wait one hour after your reservation which means you have to wait until 1pm for your next one after Toy Story. Also you can’t book the same attraction more than once in your original 3 reservations. So even though you might love to use your FastPass+ to ride Toy Story Midway Mania 3 consecutive times, you can’t. (Your arm would be dead anyways if you tried. Trust me, I did do it three times in a row pretty fast one day when the lines were low and I couldn’t lift it for hours after!) However once you redeem your original 3 reservations, you can make your 4th one for Toy Story. The booking window opens up at 7am on the 60th or 30th day before your arrival in the parks, depending if you are staying at Disney or not. You need to be up and on your computer ready to go right at 7am. I know it’s going to be tough getting up that early, go ahead say I’m crazy! But if you really want those few desired attractions you need to go on, then you need to bite the bullet and get up early this one time! Grab some coffee and take one for the team, your kids will thank you later! Make sure you’re logged into My Disney Experience on your computer, tablet or phone. Pull up the My Disney Experience menu, click FastPass+, and be ready to go at exactly 7 a.m. Once 7 am arrives you click the “Get Started” button on the FastPass+ page and you make your choices. It’s really all pretty simple when you are there. First you choose: Date & Park. After that it brings you to a page with individual attractions to choose from. Once you select one of the available times and finish with your selection, you are given a confirmation, and the option to make bookings for other attractions. It’s really not that tough. Be patient with the My Disney Experience App, sometimes it doesn’t work great. If you get a problem with it, try the regular Disney World website here instead. You’re doing great, it hasn’t been so painful yet has it? Almost there… 😉 Ok, you were able to go online and book your attractions, now you’re in the park and you want to know what to do. First of all you have a 1 hour window to use your FastPass+ from the time it tells you. So for example your reservation might say: 12-1pm. If that’s the case you have that 1 hour window of time to redeem it. If you are late or early you do have a little window of time to play with. You have a 5 min window before your ticket time, and a 15 min window after your time to show up. So if your time is 12pm, really you can show up anywhere from 11:55-1:15 and you’ll be good to go. So you don’t have to speed-eat your way through your Nutella Waffle Sandwich from Sleepy Hollow without tasting it, you have a few min. Just make sure you arrive within that window of time! If you realize you aren’t going to be able to make it to a specific attraction in time, or if you just want to change times for any reason, you can modify your FastPass+ booking. Just log-in to My Disney Experience from your smartphone or go to one of the kiosks located in the park and change it to a time you want…as long as it’s available. The Magic Kingdom has by far the most attractions with the FastPass+ option, so you need to know which ones are urgent. In most seasons you need FastPass+ for Seven Dwarfs Mine Train, so I would make that my number 1 priority. Also Peter Pan and Space Mountain are always busy. 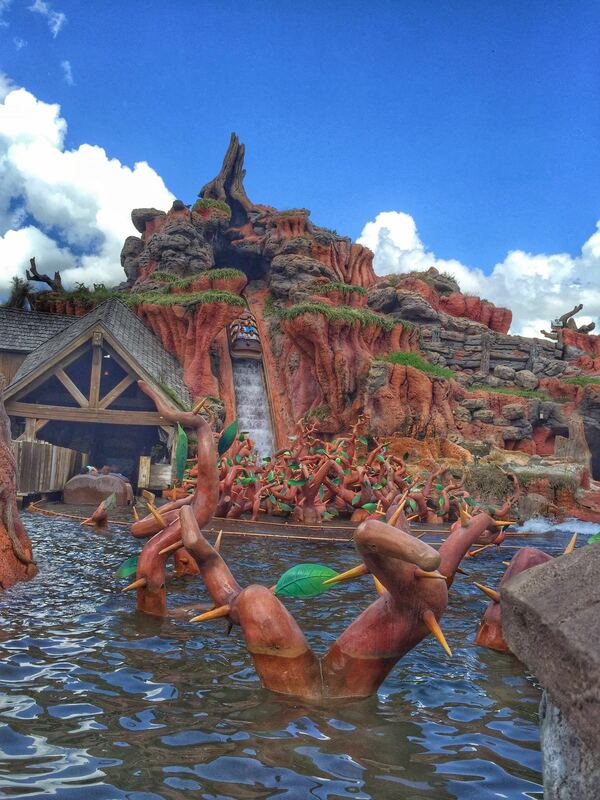 Splash Mountain and Thunder Mountain it really depends on the season or the day, and many times they are 20 min or less so I would make them a lower priority for your bookings. Because of it’s popularity and it’s brand new, if you are interested in riding Frozen Ever After I would make that your #1 for sure. In the first few days the wait has been 5 hours or more, and I really don’t think that’s the way you want to spend your day! Soarin isn’t 5 hours, but a 2 hour wait is easy to find, so that’s my next one. Test track is always crowed but if you use the Single Rider line you can save a lot of time. 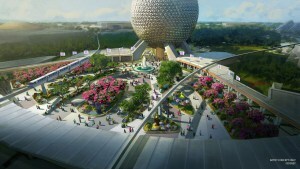 And Spaceship earth would be my next one, even though in some seasons it isn’t needed. Hollywood Studios right now has the weakest lineup of attractions in Disney World (although that will change when the Star Wars and Toy Story Lands are completed). Toy Story Midway Mania has the longest line in the park usually, although it has decreased a bit since they added a 3rd track. Still this would be my #1. The gap between Rock ‘N’ Roller Coaster and Tower of Terror is close imo, but most of the time it’s a bit harder for Rock N’ Roller Coaster. Just updated now that Pandora: The World of Avatar is here. Flight of Passage hits number one on the list due to it’s incredible popularity (think Soarin’ on steroids). Also it doesn’t have a very big guest capacity with realistically between 1100 and 1600 people being able to ride it per hour. That plus the possibility of delays from ride breakdowns means you need to use your FastPass+ on it. Unfortunately Disney doesn’t allow you to book FastPass+ for both Flight of Passage and Na’vi River Journey, so you have to pick one or the other. If you ware interested in riding both then make Flight of Passage your FastPass+ option and take your chances waiting in line for Na’vi River Journey. After the two Pandora: The World of Avatar attractions I would put Rivers of Light and Kilimanjaro Safaris 3 and 4. How times have changed because the safaris used to be the the number 1 to use a FastPass+ on, but since everyone will be concentrated on Pandora for a while you shouldn’t have too much trouble getting on it. Rivers of Light should still be crowded, but this Summer Disney is even having 3 showings at the busiest times, so seeing it won’t be hard, but use a FastPass+ if you want to see it at a certain time. The nice thing is attractions like Everest and Dinosaur now will be much easier to go on and you shouldn’t have to wait long, however they remain options for your 2nd or 3rd FastPass+ choice past the Pandora attractions. Use the Single Rider Line. This is super helpful. Some rides like Test Track give you the option to go in a completely separate line if you don’t mind going with a bunch of strangers and not your family. This can be helpful especially if you are the only one in your group doing a certain ride. In that case don’t waste a Fast Pass on it, go solo and use the pass for a ride everyone is going on. Once again for emphasis…Get up early and be on your computer at 7am on the day you can start making reservations. If you do that you have a much better chance of getting the attractions you want! That’s about it! It really is an awesome tool that Disney gives you to use for really making your trip to the parks unforgettable. I know that was a ton of info and it can seem overwhelming. But don’t stress too much about it. Just learn the basics steps I showed you here and you will have no problem. Once you use the system a little bit, you will be a pro in no time!! The FastPass+ system is always morphing and getting continually better. 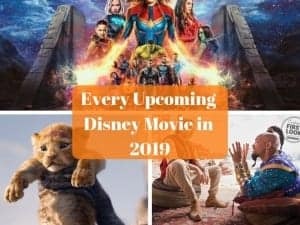 When Disney makes any changes to it I’ll be sure to update the post to help you find new ways to take advantage of this tool. Also if you liked this article, check out some of my other useful posts on planning your trip. 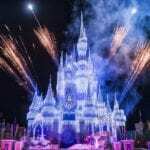 Check out what the Best Time to Visit Disney World is. Also check out my guide on How you can Save Money Buying your Park Tickets and Why you Need to Stay in a Disney Resort at least once!